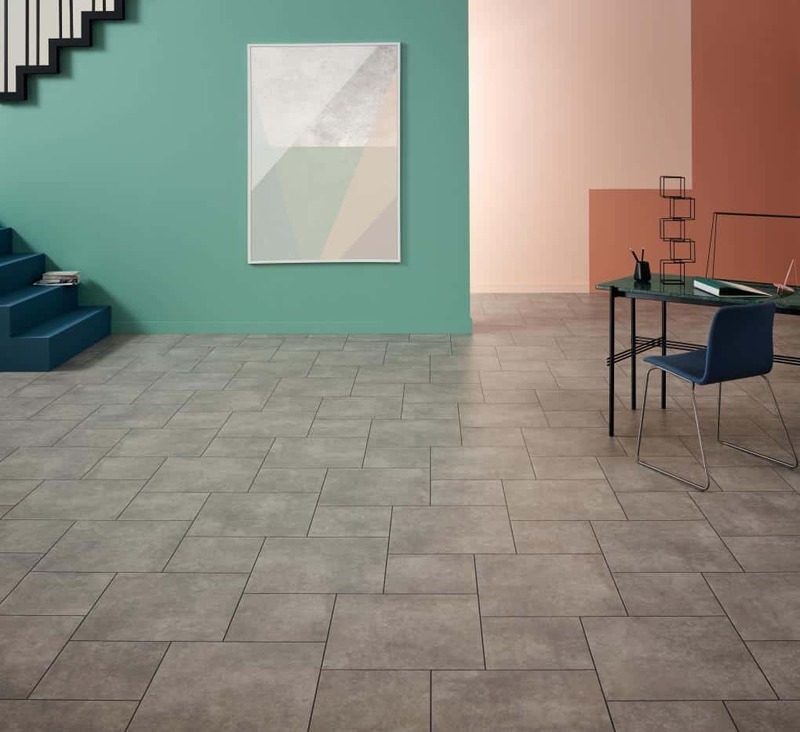 What type of flooring to choose for a commercial space? Extended durability, beauty, ease of maintenance and professional installation are what we need for commercial flooring. 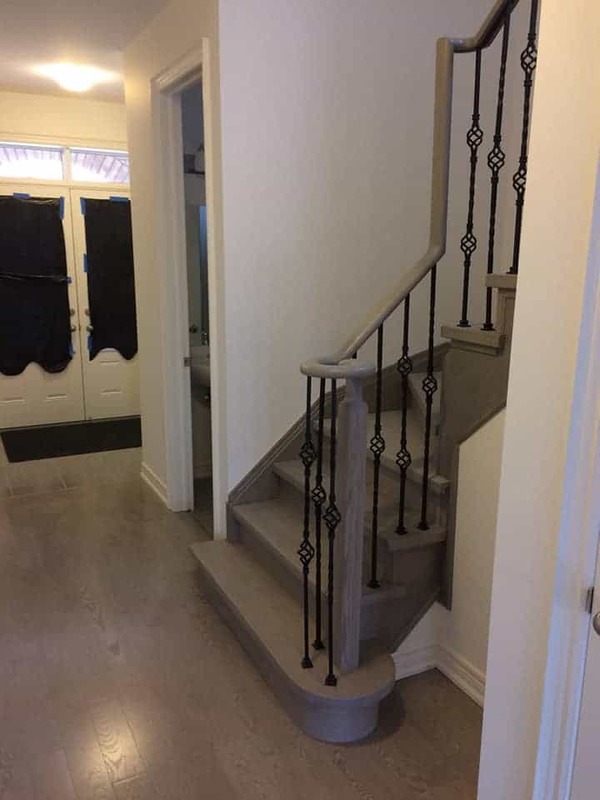 The flooring material should bare the high traffic and stay steady. Maintenance of the flooring has to be easy and fast. And in terms of beauty flooring has a huge impact on the look of the business. 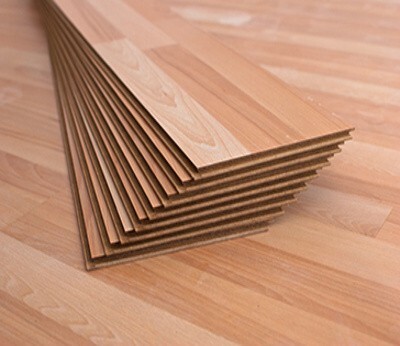 Regarding all these factors, In the past decades laminate and vinyl flooring have taken a huge market among other flooring products because of caring all the good qualities of the commercial flooring’s needs. Laminate flooring is one of the reliable options for commercial flooring. Click system of installation make the laminate flooring as an easy choice to install on top of the concrete subfloor. 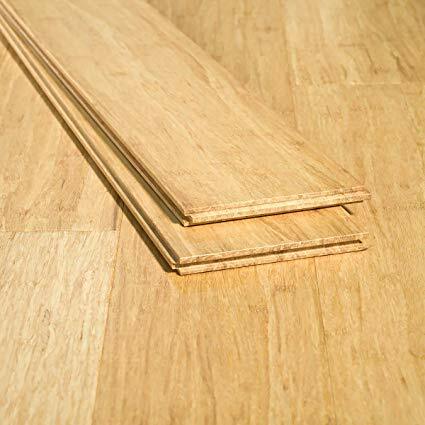 Also laminate flooring (rated AC5) resist the heavy traffic and it is durable if there is no risk of moisture or water flood. Having the look of the natural hardwood flooring is another benefits of laminate flooring, it is much easy for decoration and designing. In terms of cleaning, simply with the bucket of water and mop the floor is clean and shining. But if the business involves a lot with kids’ toys or pets or moving furniture so often, then vinyl tiles is the better option to go. Luxury vinyl tile (LVT), is taking a huge market among other product of flooring for commercial purposes. LVT is one the most durable material and structure in the market for especially commercial flooring. Part of its popularity is for being resistant against moisture and water leaks. 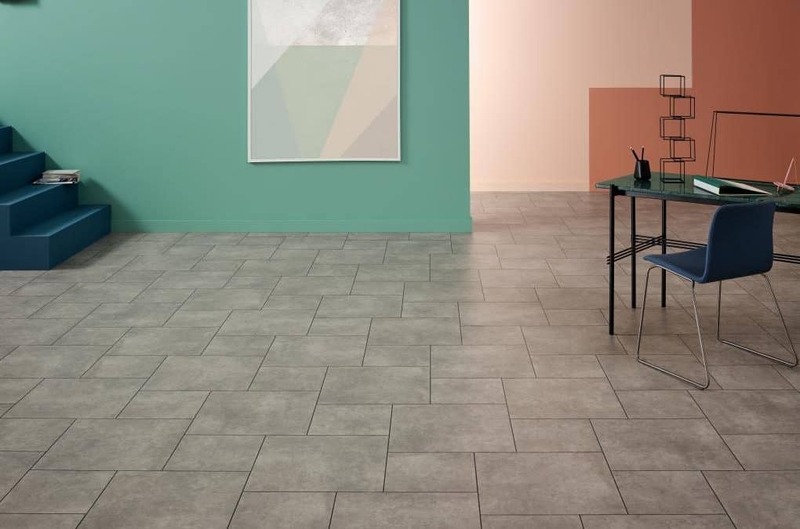 LVT commercial grade is durable against scratches, so moving furniture or redecorations doesn’t harm the VLT flooring (nevertheless use pads under furniture legs). Huge variety of products in colors and shapes goes parallel with decorations and design at almost any types. 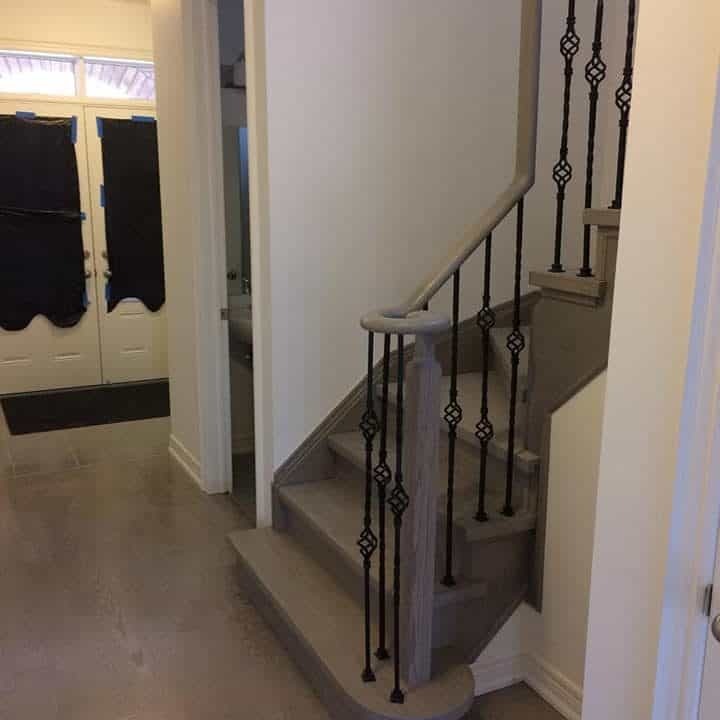 Petra Renovation as a Professional flooring Installation Company offers you many years of experiences about all type of flooring, materials and different installation method. You need advice? Call us!